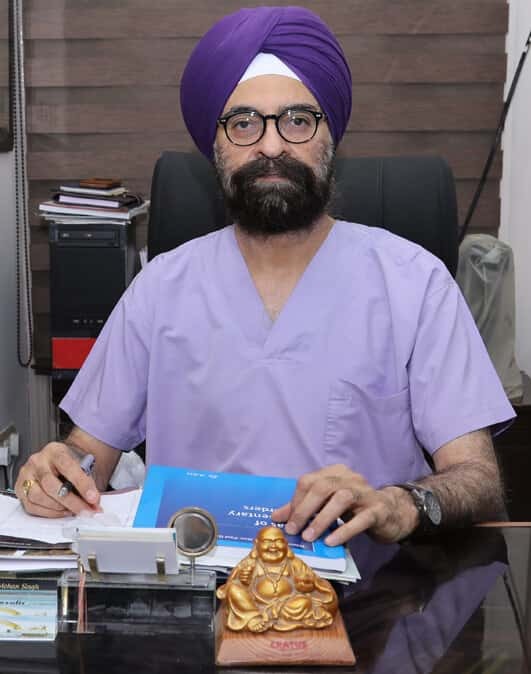 Dr. Mohan Singh is one of the most qualified dermatologists in Punjab. He heads Mohan Disease Hospital, one of the most specialist hospitals for all types of skin diseases. At the hospital, you will find multiple departments concerned with diagnosing, treating and providing post-operative care after any type of surgery. In 1981, Dr. Mohan acquired his M.D in Dermatology from Govt Medical Patiala. He is an acclaimed surgeon and skin specialist having joined one of the most recognized dermatology boards in America and that is the American Academy of Dermatology (AAD). 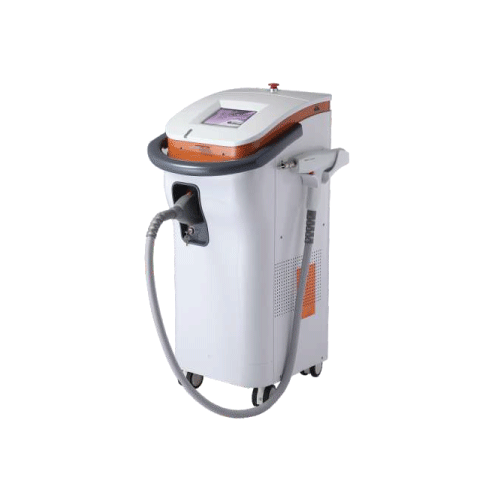 He has mastered several spheres of dermatology which include skin surgery, using the latest Laser treatments, diagnosing different skin diseases and proving the best treatment to patients. 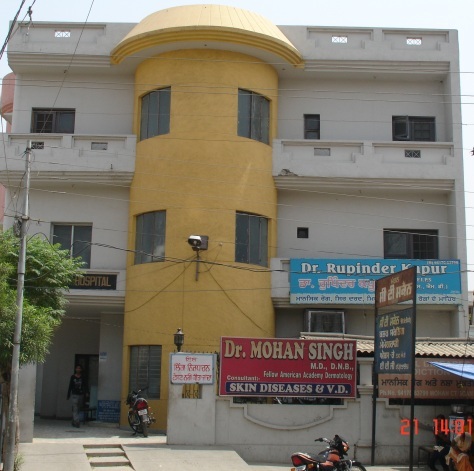 Mohan Skin Hospital is an advanced skin diseases hospital providing different medical services to patients. The skin experts conduct their treatments and diagnostic procedures using the latest and modern equipment and practices to provide the best treatments to patients. Dr. Mohan’s experience has helped tackle and effectively treat patients with all complicated skin cases. He performs plastic surgeries meant to correct any deformity or improve a patient’s appearance. The hospital provides significant treatments to Vitiligo patients and all other skin related concerns. We are a highly sophisticated hospital with the latest instruments and genuine practices since it is internationally recognized. We provide standard consultation procedures to all patients and we provide all the required information about your skin disease. 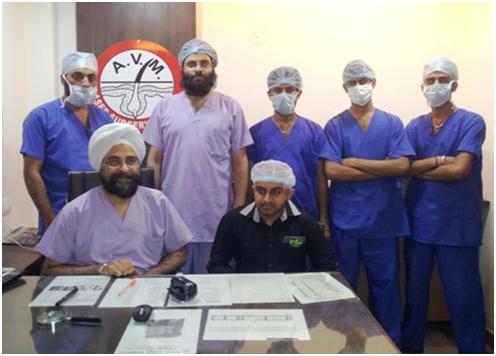 You are always welcome for a simple or a major consultation with the experts at our hospital. Dr. Mohan and his co-specialists are available to exchange valuable information and ideas regarding any skin infection, disease and disorder. Since 1989, Dr. Mohan has been involved with diagnosing and treating of skin problems in men and women. Our ideal procedures and treatments have provided excellent results which have made us the leading dermatologist hospital in Jalandhar.